2013 Salary Survey respondents agree that they like the challenges in their work -- it gives them great satisfaction. Figure 5. 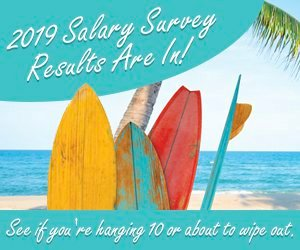 Just as in previous years, "challenge and stimulation" topped the charts (68%) when survey participants were asked what they like most about their job.